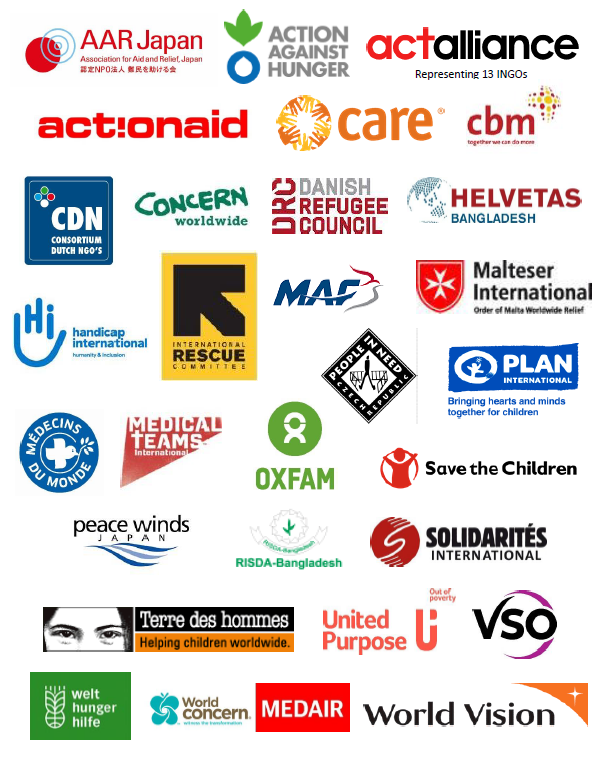 TOPNEWSPRESS RELEASE42 NGOs warn that return of refugees to Myanmar now would be dangerous and premature. 1. For further information about conditions necessary for safe and voluntary return please see a joint statement by INGOs in Myanmar issued on 8 December 2017. 2. Bangladesh Prime Minister Sheikh Hasina publicly affirmed Bangladesh’s commitment to not return Rohingya refugees to Myanmar until the conditions are conducive including “guaranteeing protection, rights and pathway to citizenship for all Rohingyas” at her UNGA statement on 25th September 2018 in New York. The Government of Myanmar has also made public statements that refugees should return “voluntarily in safety and dignity”. 3. For further information about human rights conditions inside Myanmar see the full report of the Independent International Fact Finding Mission on Myanmar published on 18 September 2018. 4. The fundamental principle of non-refoulement is the cornerstone of international refugee protection and prevents the return or expulsion of a refugee “in any manner whatsoever to the frontiers of territories where his life or freedom would be threatened on account of his race, religion, nationality, membership of a particular social group or political opinion.” [Article 33 of the 1951 Refugee Convention]. Even States that are not signatory to the 1951 Refugee Convention are bound by the principle of non-refoulement which is a recognized principle of customary international law. Human rights law (the 1984 UN Convention Against Torture, and the 1966 International Covenant on Civil and Political Rights) also prohibit the return or expulsion of a person to a country where they would be in danger of torture or persecution. For more information – see UNHCR Note on the Principle of Non-Refoulement. 5. For more information on international standards relating to Voluntary Repatriation, see UNHCR Handbook on Voluntary Repatriation.